Aside from the popular Maxx 50 and Maxx 100, Capdase refreshes its porfolio with a new powerbank dubbed as the Flash U6. 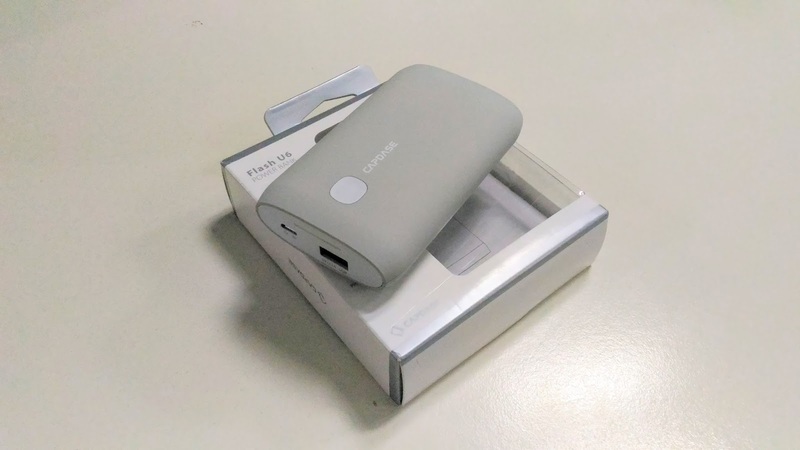 This pack comes with a 6,600 mAh battery rating which could reach up to three full charges for a typical smartphone. 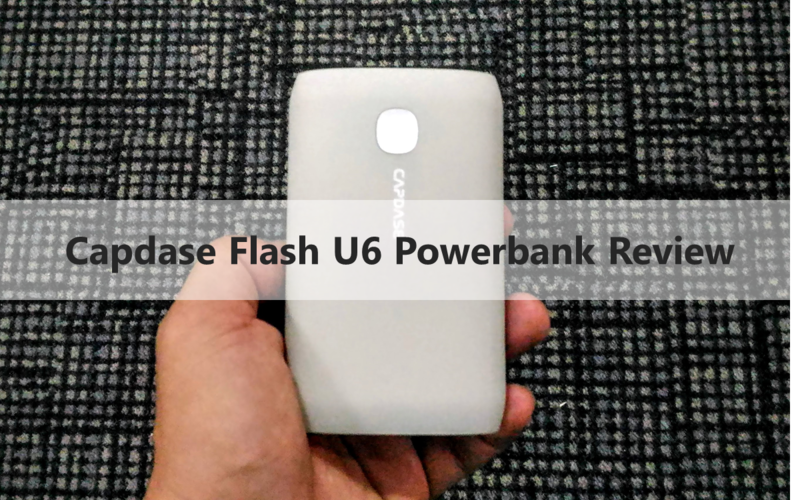 Will the Flash U6 be your next powerbank purchase? Let's find out. Basically, the package includes the actual Flash U6 pack alongside the necessary accessories like the microUSB cable and manual. The Capdase Flash U6 box comes with a smooth surface which gives the package a glossy and premium feel. What excites me about the Flash U6 powerbank is the fact that it sports a polycarbonate body. It's a compact device that could definitely withstand serious drops and bumps. Likewise, the surface of the U6 is a silky matte plastic which gives a rubber-like feel. Thus, Flash U6 slipping on our hands is unlikely. The device measures 105 x 65 x 26mm. The thickness might be an issue to some but one can easily forget about this due to the fact that it supports a better grip in the powerbank's rounded body. The Capdase Flash U6, just like its Maxx counterparts, offers a built-in over-charge and over-temperature protection. It comes with a single USB port which is definitely compatible with almost all portable devices like smartphones, tablets, etc. One of the device's deal-maker is the the 2.1A output current which scores high speed charging. Ordinary powerbanks only have 1.5A output current capacity which could hardly charge tablets and run slower in terms of charging time. The battery level indicator is also a welcome feature. If you want a rugged powerbank with a sporty feel, get the Flash U6. It offers more power capacity with its 6600 mAh compared to any other entry-level powerbanks in the market. Likewise, if you needed a mobile pack that could charge almost all of your devices, then look no further.